A bit over a year ago, The Information had a bombshell scoop. Apple was working on a competitor for the Amazon Echo. The report was one of the only reports on the product before Monday. 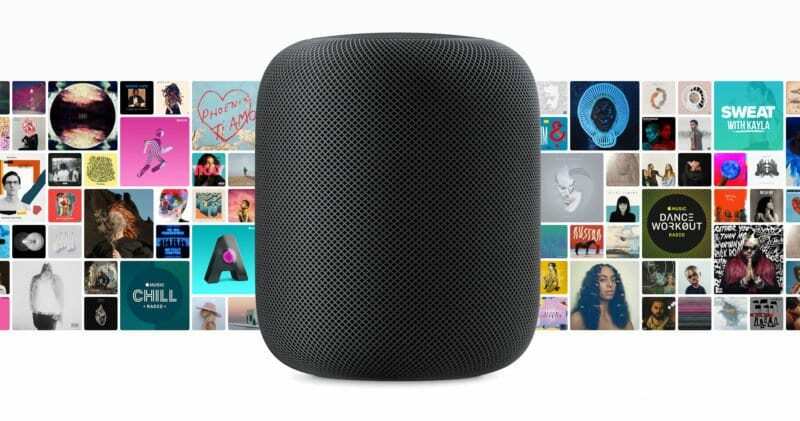 HomePod is Apple’s best-kept secret in years. the concept after launching Siri in 2011. The company had once before launched a home speaker, the iPod Hi-Fi in 2006, which didn’t get much traction. 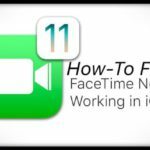 But Apple felt if they could make an excellent speaker that also had a virtual assistant, it would be a game changer. 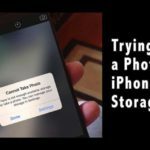 Apple wasn’t the only one to come up with this idea though. In 2014, Amazon launched the Echo, kickstarting a series of Home assistant products and spawning a race between all the other virtual assistants. At its WWDC event this past Monday, Apple showed off its answer: the HomePod. Launching in December for $349, Apple has put music quality ahead of a virtual assistant. Here’s what you need to know. 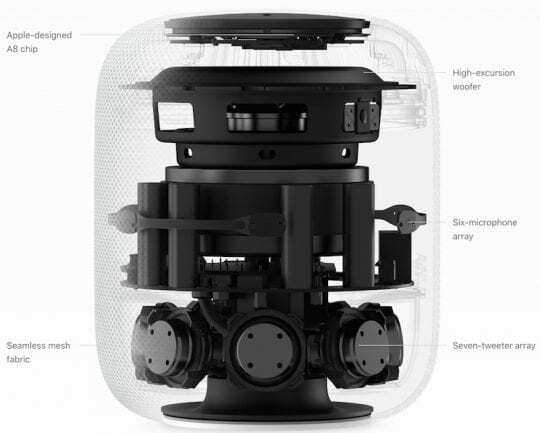 The HomePod comes in two finishes, White and Space Grey, is circular and about seven inches tall. On the top is a small touchscreen to indicate when Siri is activated. Inside is an Apple A8 chip, a high-excursion subwoofer, six microphones, and seven tweeters. 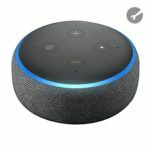 What’s interesting to note about that description is most of these features are useless in regards to a home assistant, but necessary in a great speaker product. 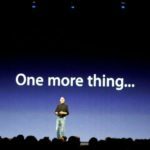 When Apple unveiled the product yesterday, they centered it around Music. 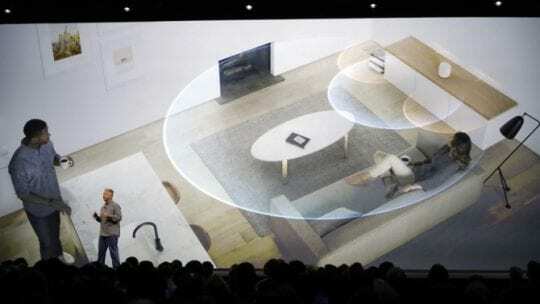 One of the main features Apple touted with HomePod was the ability for it to sense the scale of a room, and distribute sound accordingly based on its position. While we won’t be able to try this for a few months, many outlets got to try it at the event and said it was excellent. 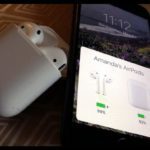 Another major selling point centers around AirPlay 2. 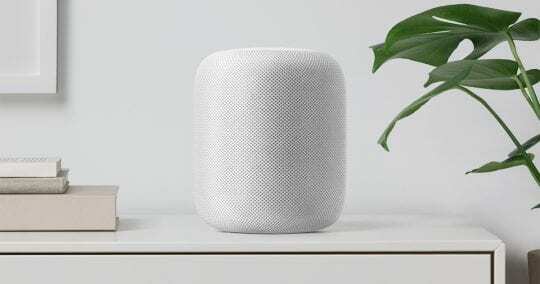 Apple hopes users will buy many HomePods, and place them around the home and they’ll connect seamlessly. What interests me is in the marketing photos used on stage and their website, they show a home with two HomePods right next to each other, not in different areas of a home. I’m not exactly sure what the purpose of this would be beyond volume, but maybe we’ll learn more in the future. While Siri is in HomePod as a virtual assistant, Apple has expanded its Music capabilities considerably specifically for the HomePod. So instead of only being able to skip or request tracks, you’ll be able to say things like “Who is the guitarist on this song?” or “Play the number one song on May 24, 1994”. 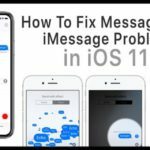 Apple claims the microphones will always hear you asking for Siri at an average volume level, even with music at full blast, which I’d like to see. 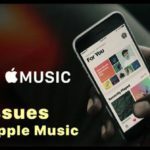 Apple calls the Music intelligence aspect of HomePod a ‘Musicologist’ and claims that HomePod learns what Music you like over time and can answer questions like “Play something different” based on your preferences. Besides Music, HomePod has two other primary focuses: Siri and HomeKit. On the Siri side, HomePod can answer all of the questions you’d expect a virtual assistant can, but only first-party questions. 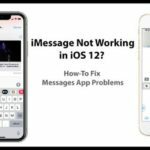 As of writing, Apple has not announced third-party support. This also means that as of now, HomePod only supports music from Apple Music, not other streaming services or Bluetooth. Lastly, HomePod can be used as a base for all your HomeKit devices. This will allow you to control all your Home devices wherever you are. For now, HomePod is an interesting product. At $349, it is more expensive than buying a Sonos Play:1 and Amazon Echo separately, the two products Apple specifically mentioned as the competitors for HomePod on stage. I’m sure we’ll learn more before December, but for now, HomePod seems to be a test phase for something bigger down the road.